Suggested by Destroyer Feels like the Chunk has taken a beating today, but his fans will be happy to know that this is his final match of the day. The guy may not be all that strong or skilled, but he does try pretty hard. Gregar will wipe him off the map almost instantly, but I think I speak for everyone when I say that the important thing is that Chunk tried his best. He never gave up even if the losses kept going. Meanwhile Gregar continues to dominate. Gregar wins. 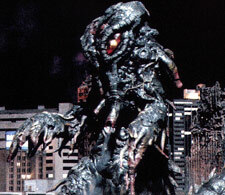 Suggested by Destroyer Hedorah is definitely one of the strongest Kaiju out there although he doesn’t get the hype that you’d expect. He was clobbering Godzilla when they fought and he’s gonna clobber the Chunk even quicker. Chunk has no attacks that can actually hurt this Kaiju so the fight will be over as soon as it has begun. You can’t mess with the Smog Monster! Hedorah wins. Suggested by Destroyer The Chunk is one of those guys who has fought quite a lot on the blog, but he isn’t particularly skilled or powerful. Honestly there are a great deal of characters who could take him down without breaking a sweat. JP is one of those. 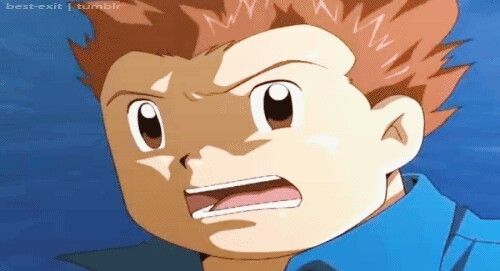 When he’s one with his Digimon he has far too much power and speed at his disposal to be stopped. Chunk’s diamonds just won’t be enough to make a difference here. JP wins. Suggested by Destroyer The Melter is one of those villains who tends to be treated like a joke. It’s not that he’s downright weak or anything, but his skills haven’t kept up with the times. 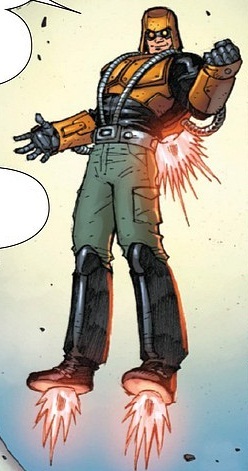 Most of Ironman’s armors just can’t be melted so easily anymore and that was Melter’s whole gimmick. Still, he can definitely light the Chunk ablaze and still claim a victory there. There’s still hope for this fighter. Melter wins. 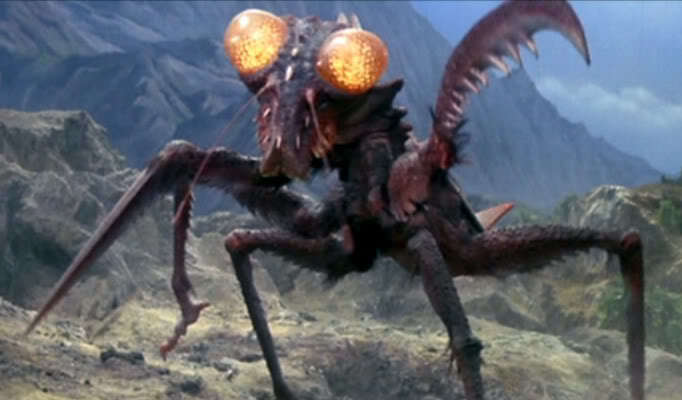 Suggested by Destroyer Rodan is definitely a fierce Kaiju. Just by flying at supersonic speeds he can cause whole buildings to crumble. His physical strength is nothing to sneeze at either. The Chunk really has two options here. He can go down fighting or surrender. There isn’t anything he can do to actually damage Rodan and that’s a pretty big problem for him. You can’t win if you can’t hurt the opponent. Rodan wins. Suggested by Destroyer The Time Eater is Chunk’s next opponent. Trust me when I say that he won’t be backing down very easily. This guy even gave Sonic a run for his money. The Chunk can spit out some diamonds to try and damage this machine, but it won’t work. 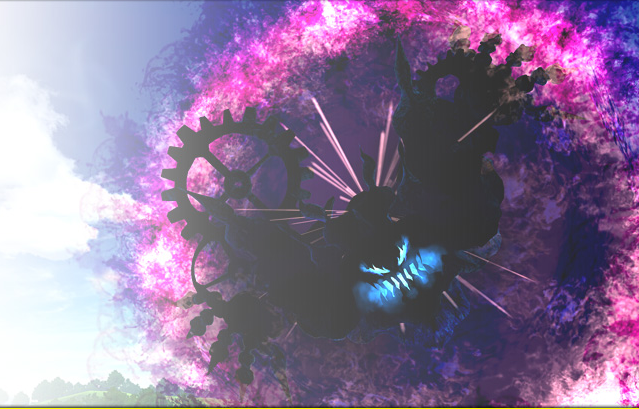 The Time Eater is simply made of sterner stuff than that and with his speed he’ll be able to take Chunk down in an instant. They aren’t on the same level. Time Eater wins. 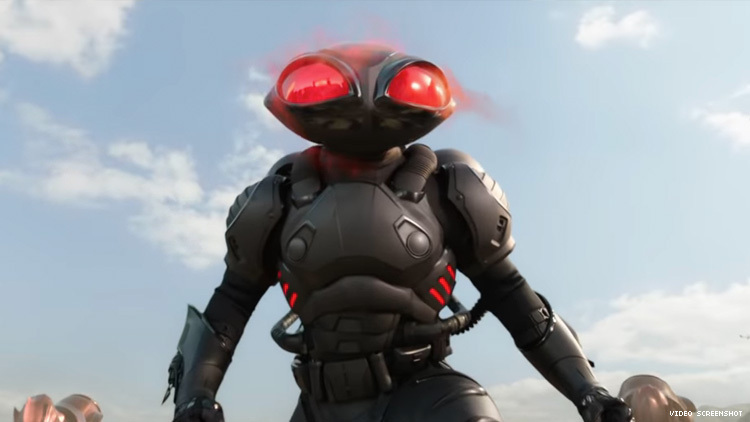 Suggested by Destroyer Black Manta has returned and now he is up against The Chunk. The Chunk is one of those adversaries who is always right around the corner. You can run away, but he’ll catch you eventually. That’s why going for the quick win is always the best approach and that’s how Black Manta is going to win here. He can definitely claim victory with relative ease here. He’s just the more experienced fighter. Black Manta wins. 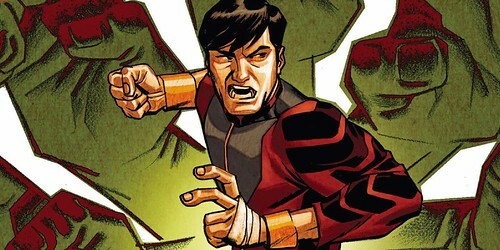 Suggested by Destroyer Shang Chi is one of the greatest hand to hand fighters in all of Marvel. With a single karate chop he can scare even the toughest of men. Fortunately for the Chunk he isn’t someone who scares very easily at all. I think he’ll stand strong throughout the fight, but will ultimately fail. 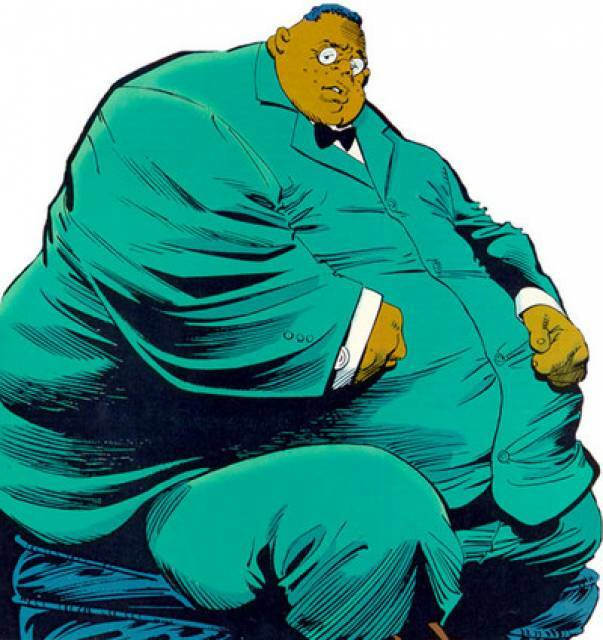 Shang Chi is just that skilled and Chunk won’t be able to survive too many hits from this guy. Shang Chi wins. 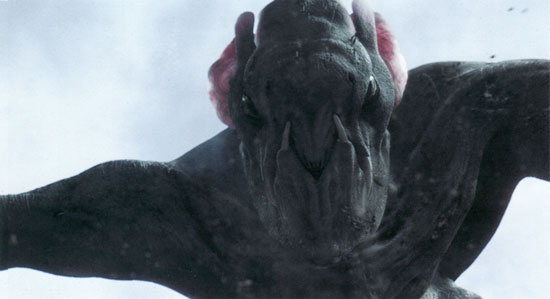 Suggested by Destroyer Kamacuras may not be the most popular Kaiju out there, but I have to admit that the creature has heart. You’d never see him throw in the towel early on. He’ll fight til the end, but that won’t be necessary here as the Chunk will have a hard time even dealing any damage. When you see a Kaiju heading your way the only correct answer is to high tail it out of there. 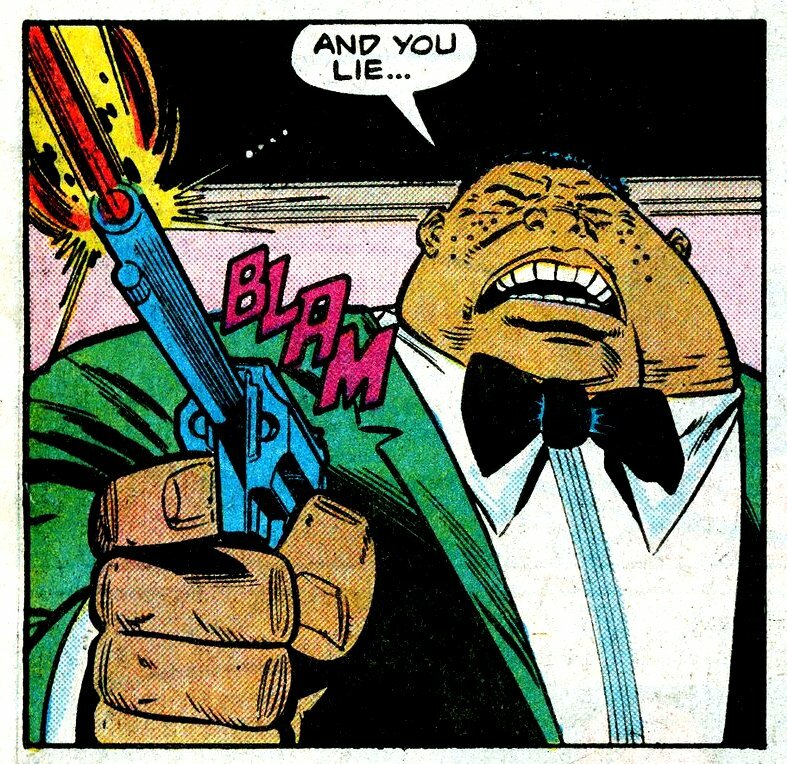 Chunk just needs to surrender and save himself some time. Kamacuras wins. 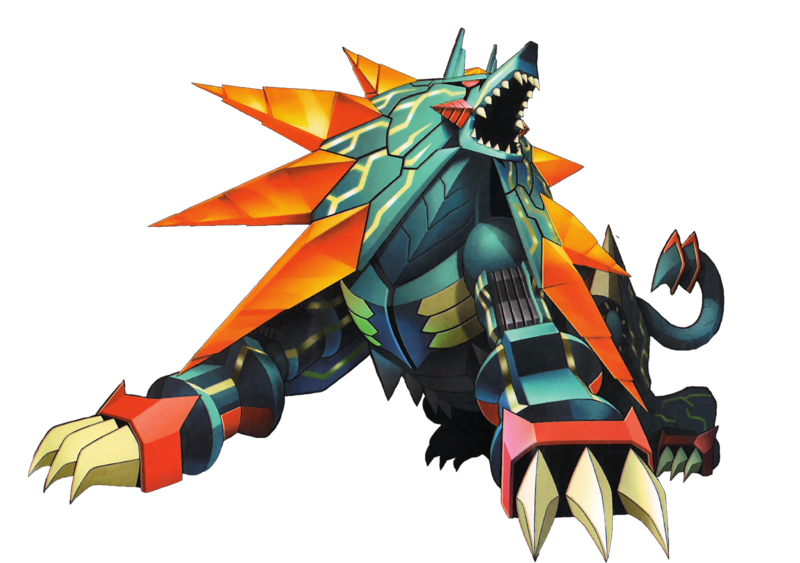 Suggested by Destroyer Clover is an incredibly powerful monster and one that won’t be fazed by Chunk’s attacks. The Chunk has some mild gravity abilities at his disposal but they don’t pose a threat to Clover. Spitting out gems won’t be useful either so when you think about it the Chunk has no real defense here. He will definitely be going down for the count. Clover wins.